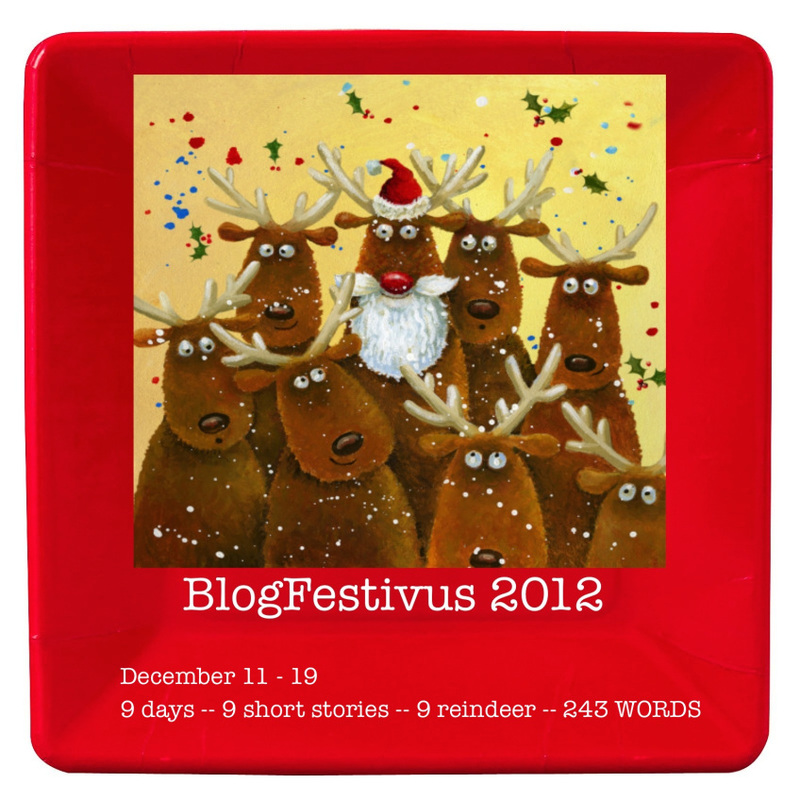 rewind revise: BlogFestivus Returns! Mark Your Calendars - December 11th! I'm excited. Are you excited? Yeah! I was very excited from the moment I read about BF. I have been away on a mission trip to Belize, so just now catching up on everyone's stories.